Werth offers a large product range, innovative sensor technology and customized software solutions. 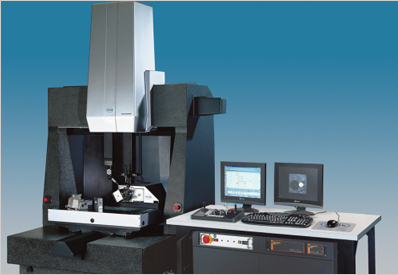 Form tools, plastic parts with filigree profiles, work pieces with sensitive surfaces, 2D and 3D metal parts in all kinds of forms and sizes, extruded shapes, rubber and synthetic gaskets and tools are just a few examples of the comprehensive range of applications for Werth multisensor coordinate measurement machines. 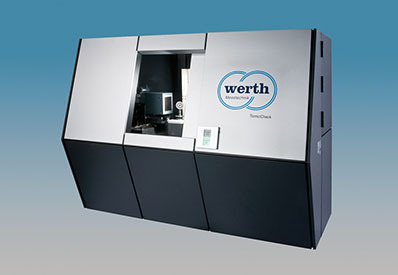 Since Werth combined for the first time X-ray computed tomography with proven coordinate measuring technology the machines in the Werth TomoScope® series allow workpieces to be measured completely, precisely and non-destructively. 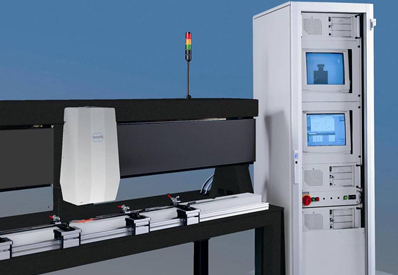 These machines can also be equipped with multisensor systems as an option. With this technology, product development costs are reduced by minimizing time for first article inspection and process validation. 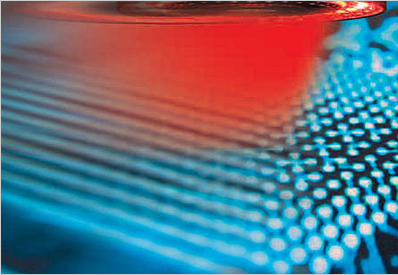 The perfect combination of optical and mechanical sensors creates the economical alternative to measurement projectors, measurement microscopes and purely tactile coordinate measurement devices. With the latest mechanical and control designs, depending on the class of device, measuring uncertainties of a few micrometers or even fractions of micrometers are attained. WinWerth® measurement software allows equipment to be used efficiently and ergonomically. The new version 8.40 of WinWerth® has a number of additional functions. The expansion of scan path and point distribution modes to cover all standard geometric elements eliminates the need for time-consuming manual positioning of the sensor. 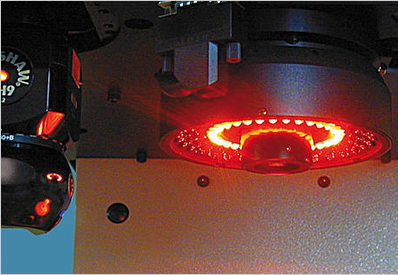 The optional integration of several optical beam paths in a vertical or horizontal orientation, the fitting of highly-accurate rotary stages as fourth and fifth axes of measurement and the design of separate measurement axes for certain sensors allow for application-related system configurations. 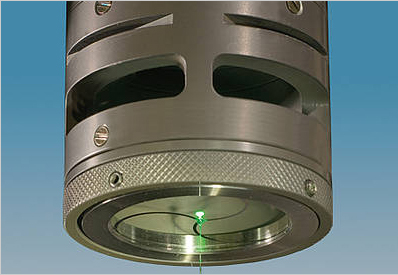 The perfect combination of optical and mechanical sensors creates the economical alternative to measurement projectors, measurement microscopes and purely tactile coordinate measurement devices.